Rebecca Vitsmun has become famous after a statement she made after the devastating tornado that hit Moore, Oklahoma a few days ago. When asked whether she thanks the Lord for saving her life, she replied "I'm actually an atheist". After this statement, atheists from all over the United States have launched a campaign called "Atheists Unite" with the purpose of raising the necessary money to help her and her family rebuild their home. So far, the campaign has managed to raise well over $98,179, out of which $50,000 were raised in less than 24 hours from the moment the campaign went live. 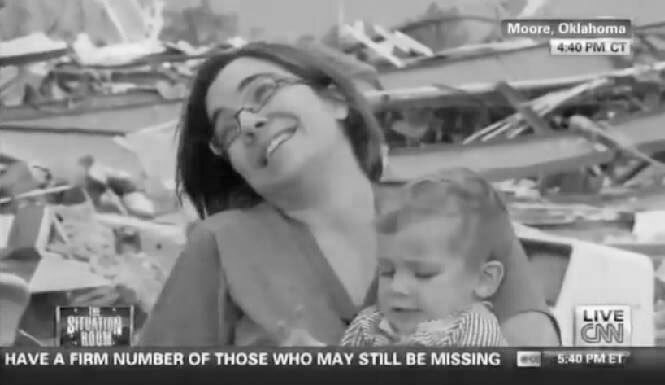 The deadly tornado that hit Moore, Oklahoma on Monday has destroyed Rebecca Vitsmun's home, as well as the homes of her neighbors. 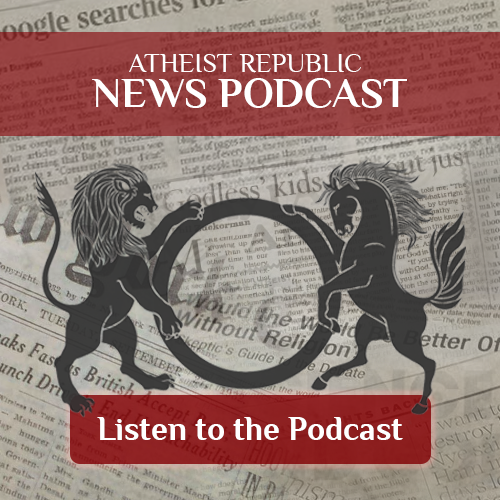 What made her interview go viral was her answer to the question posed by CNN reporter Wolf Blitzer - when she mentioned she was an atheist, both of them started to laugh and to move on. They may have moved on, but the video continued to spread on social media and YouTube, it went viral within several hours. Not only her message, but also the efforts of other atheists to help Vitsmun and her family have made this video popular on the Internet. The well-known comedian Doug Stanhope commented on the Indiegogo page, saying how important it is to show support for fellow atheists when they have the courage to admit their belief in public. He also claimed that in order for people to show compassion, they do not necessarily have to believe in God, and that Rebecca Vitsmun is a brave woman that deserves all the support and the help she and her family can get. There are several other campaigns that have been launched to support Vitsmun and her family, and one of them is the freethought convention in Oklahoma that will be held on June the 22nd - during the campaign, T-shirts that are personalized with Vitsmun's message ("I'm actually an atheist!") will be sold and all the money will go to her and her family. The American Humanist Association has given Vitsmun a donation of $10,000. After receiving so much support and financial help, Rebecca Vitsmun has released a statement saying that she does not know how or whether she will ever be able to thank these people from all over the world for their help and generosity. She also stated that it is difficult to start all over again, but the impressive amount of help and support she received have helped her make everything a lot easier.